Welcome to the Mukwonago Wrestling Club. This section contains many links that will assist our first time parents, along with information about our club. As a new parent I suggest starting with the Introduction to Wrestling page as an overview of what to expect. And also points you to registration. 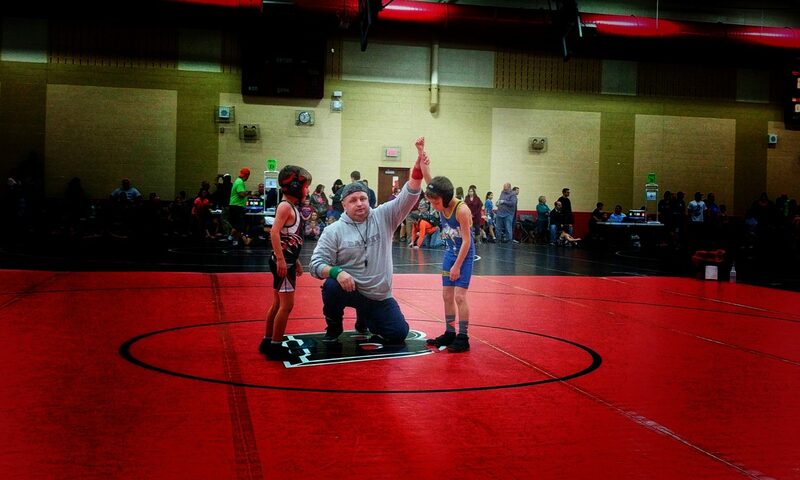 Once you’ve watched your kid wrestle, everything else is easy. Sun Mar 3rd – WWF State duals Marshfield. Welcome to the Mukwonago Wrestling Club. This section contains many links that will assist our first time parents, along with information about our club. As a new parent I suggest starting with the Introduction to Wrestling page as an overview of what to expect. The Mukwonago Wrestling Club is a member of the USA Wrestling organization and Wisconsin Wrestling Federation. As part of this club you will receive a USA Wrestling card which comes with many benefits. This card helps insure that all members are protected in our club. 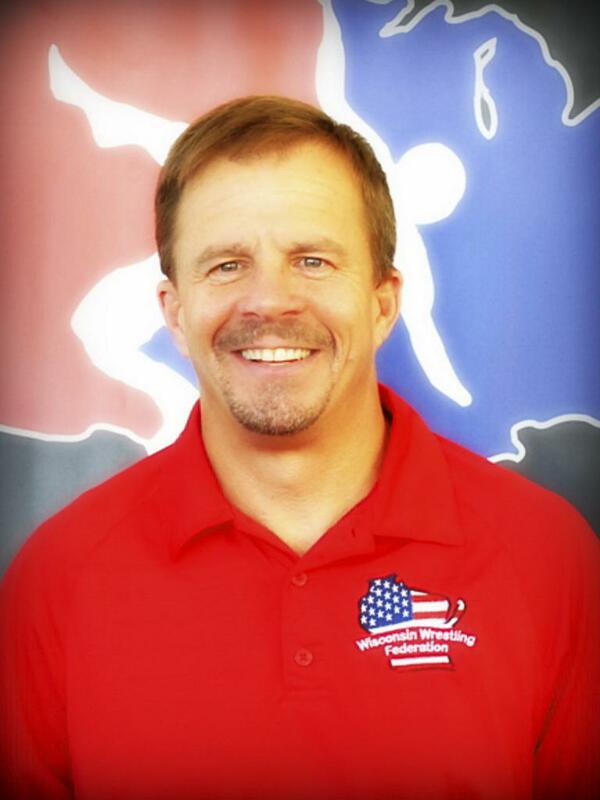 Please follow the links to find out more detail about the USA wrestling membership.